Serving Teachers of English to Speakers of Other Languages since 1979. Welcome to the KYTESOL Website! If you are not a member of KYTESOL but would like to join, please see our membership page for an online application form. 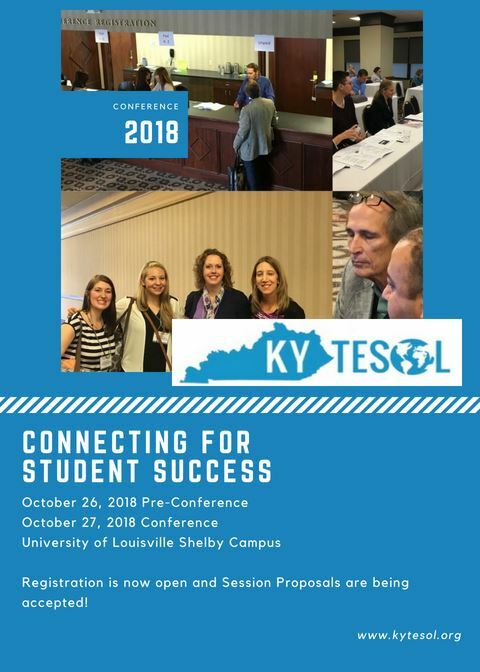 Kentucky TESOL, Inc. (KYTESOL) is a statewide professional organization for Teachers of English to Speakers of Other Languages. Our purpose is to distribute information, to discuss current issues, and to improve the teaching of English to speakers of other languages. 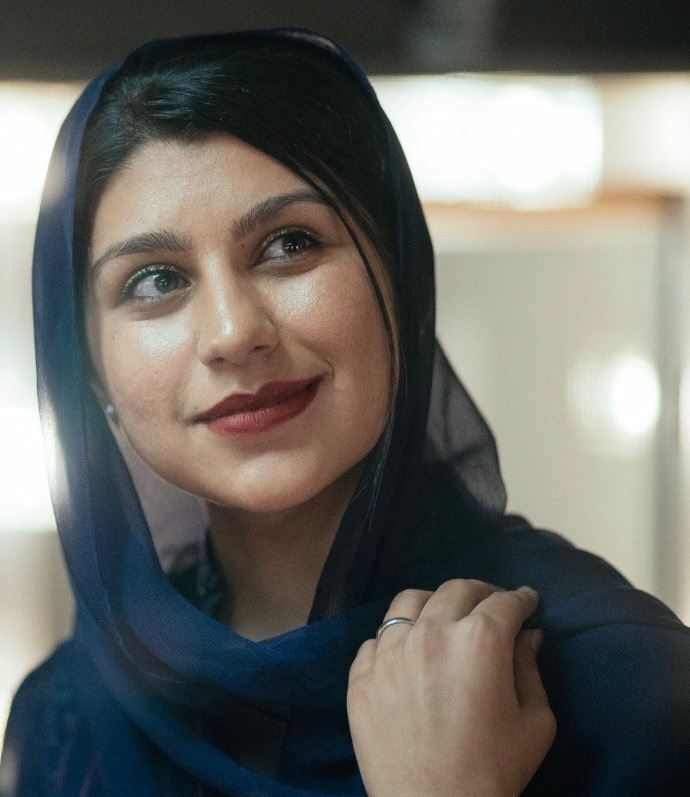 Not a member of KYTESOL? Every year, KYTESOL offers a college scholarship to eligible Kentucky ESL/LEP students. Click on the tabs above to find out about our organization, how to join us, about news and updates in our profession, jobs available in TESOL, upcoming conferences, awards and scholarship opportunities, and other useful information.